For single or multiple conductor cables for 3/4 in. to 1-1/2 inch O.D. 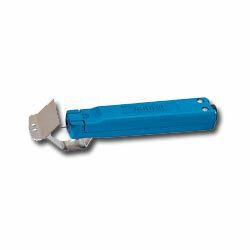 Blade adjusts for jacket thicknessess up to 1/8 inch.